Have you been noticing your dog getting scratchy or trying to nip its own toes and tail? If yes, it could be at a risk of getting infested with fleas. Pets run around in grassy areas and often roll around on all kinds of places where fleas generally abound. It is not uncommon for your pet to be infested. Fleas are active in hot and humid weather conditions but they are also quite resistant to weather changes and can live on the skin of warm hosts even through winter months. Getting rid of fleas can be a tough task but identifying whether your dog does have fleas is the first step in the process. #1: How Can You Find Out? #2: Yes, It Is A Flea Infestation. Now, What Do You Do? The first sign of a flea infestation is scratchiness, itchiness, irritation, and restlessness. Fleas tend to nip and bite so your dog could very well be disturbed often and manifest the signs. The second way to find out is to give your dog a bath. Fleas hate water and they are most likely to pop out in the bath and you will be able to find out right away. The third and the most effective step is to comb out your dog's fur with a close-toothed comb or a flea comb so that you can be absolutely sure. Yes, It Is A Flea Infestation. Now, What Do You Do? Now that you have found out that your dog has been infested with fleas, you must take action right away. The first step is to bathe your dog with a natural shampoo that is also pesticide based. Such shampoos need to be left on the dog's coat for 4-5 minutes before rinsing off thoroughly. The final step is to comb out your dog's coat so that the fleas drop out. Fleas can be all over the body or at a particular place. Check around the ears, on the head and under the feet and tail. 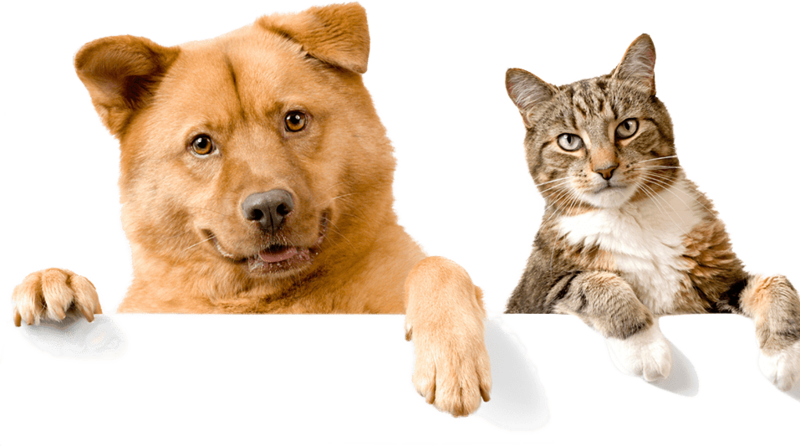 The most important fact that a lot of pet parents miss out is that fleas not only need to be eliminated from the pet's body but also from the totality of its living area so that re-infestation does not occur. The most commonly infested areas are bedding, carpeting and other furniture that have warm surfaces. These places will also need flea treatment to ensure that fleas do not come back. Your pet's toys need a thorough cleaning and so does your car and your backyard. Chances are that all these places either already had fleas or fleas might have popped out of your dog's coat and multiplied. Be absolutely sure that you are cleaning every place possible. While using a product for your dog as well as for the areas that you are planning to sterilize, do read the labels carefully. If you have kids, you need to be even more careful because they tend to mouth objects. Opting for an all-natural product is safer in this regard. However, if the flea infestation is beyond natural products, you might have to shift younger children to a different place and clean out the infested areas thoroughly before bringing them and other pets back home. Once all the steps are followed, what you would be left with is cleaning the places inside out. If you have carpeted areas in your house, use a powerful vacuum cleaner. You can also equip the vacuum bag with a flea collar for additional safety. If you are not sure whether you are capable of handling the flea situation yourself, it is never too late to hire professional services to do it for you. Once your pet is free of fleas, your responsibility is to ensure that it does not get infested again. Skipping flea and tick treatments is a bad idea. Always follow the vet's instructions carefully. Supervise your pet's time outdoors. Do not allow your dog to play with other dogs unless you are absolutely sure that they do not have fleas or ticks. It is not possible for you to confine your dog indoors but what you could do is to check him after he comes home from every outing. This will ensure that even one or two fleas can be checked in time before it spreads. Flea bites can be as irritating for your kids as they can be for your dog. If you notice clustered bites on your kid's body or limbs, you might want to check with the doctor to rule out flea bites. Although flea bites do not transfer diseases, they can get very itchy and your kid's skin might redden or break out in a rash. Applying a cold compress and using an over-the-counter anti-histamine gel or lotion will relieve your kids of the pain and discomfort.